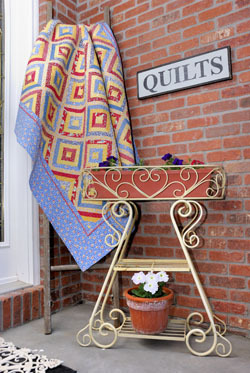 If you are looking for quilt patterns with pizzazz, then welcome to Rasmatazz! From wall hangings to king-sized quilts, we have quilt designs that will excite and inspire everyone from the beginner to the veteran quilter. 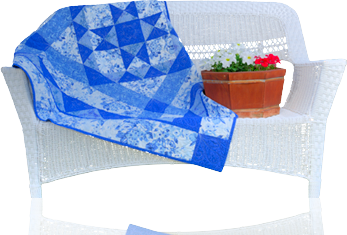 Quilt patterns from Rasmatazz Designs are excellent for classes with easy-to-follow instructions and diagrams included with each quilt design.